DBC ProMaxx is the first of a new generation of DBC needles engineered to help practitioners treat athletes. DBC ProMaxx is the only needle manufactured to have the firm feel of a thicker needle with a thinner gauge, making it ideal for use on athletes of all levels. Each needle has a spring-style metal handle and is individually packaged with its own guide tube, color-coded tabs for easy gauge identification, in easy-to-open blister packs. Sold in boxes of 100 needles. 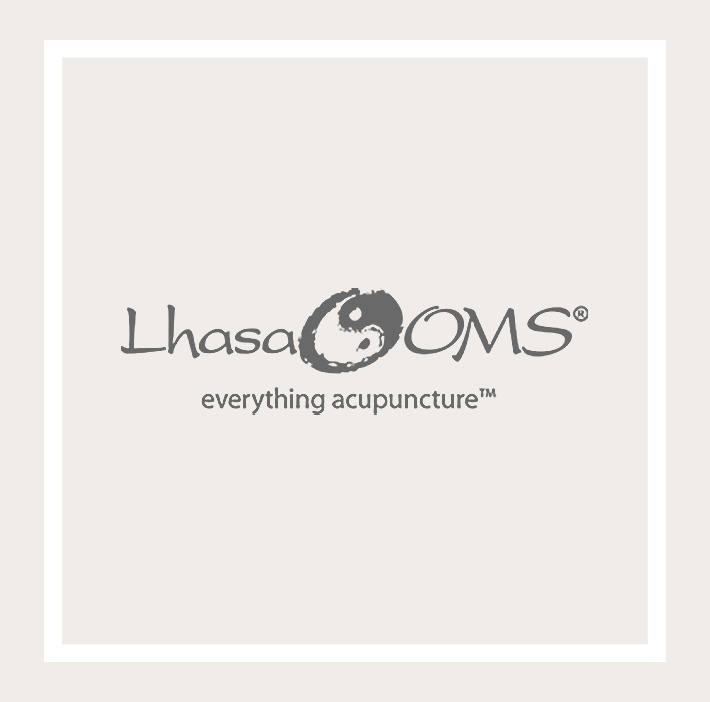 Manufactured exclusively for Lhasa OMS by DongBang™ Corporation, DBC™ needles are the highest quality Korean needles on the market and renowned worldwide for their smooth painless insertion. All DBC™ acupuncture needles are made from the best surgical-grade stainless steel and sterilized with Ethylene-Oxide Gas (ETO) in strict compliance with CE Marking, ISO 9002, British Q-mark, and 510K certification from the United States FDA and WHO (World Health Organization) guidelines. DBC™ acupuncture needles are made with machine-controlled precision to ensure every needle is finished to the highest quality. The grinding and polishing processes are automatically controlled and have no human intervention, thus ensuring excellent consistency. DBC™ needles have a micro polished high-tech coated body and optimized needle tip to geometrically ensure smooth painless insertion. The easy grip handles are especially designed with a handle length of up to 25mm both in pipe handle and spring handle products. DongBang™ Corporation is one of the largest acupuncture manufacturers in the world and fully committed to innovation and the continuous support of worldwide academic research in acupuncture.